According to a fresh report coming from Financial Times, it seems that both Apple and Samsung are in advanced talks with cell providers to launch new ‘e-SIM’ cards. 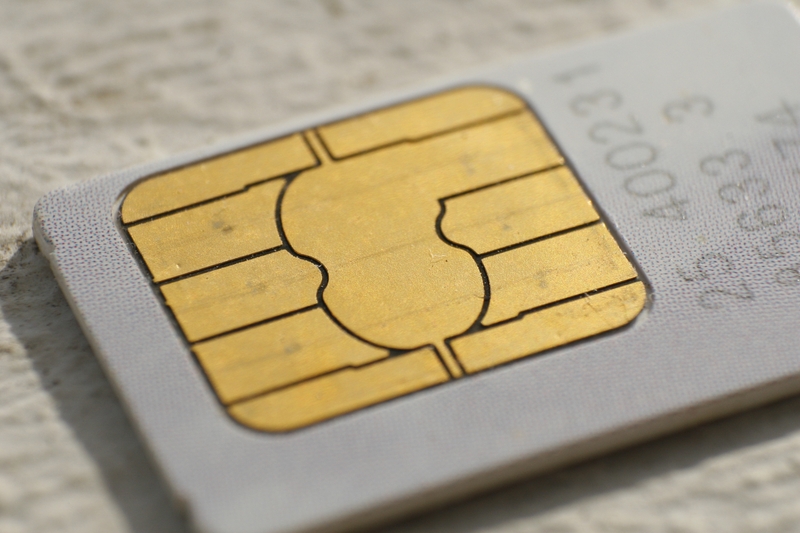 e-SIM stands for embedded SIM and refers to a type of subscriber identity module that would allow a mobile users to avoid being locked into a plan with a single operator, permitting it to switch instantly to another carrier of his choice. Apple is no stranger to this concept, as it has introduced its own Apple SIM inside the iPad Air (which, by the way, has recently expanded to over 90 countries). But the iPhone is a much more mobile device, if I can say so, therefore many are looking forward to the moment when Apple brings this functionality to the world’s most profitable phone, as well. And this could happen as soon as this fall, when the new iPhones are expected to be unveiled, as FT reports that GSMA (the industry association which represents mobile operators worldwide) could soon announce an agreement to produce a standardized embedded SIM. With the majority of operators on board, the plan is to finalise the technical architecture that will be used in the development of an end-to-end remote SIM solution for consumer devices, with delivery anticipated by 2016. To allow mobile users to sign up to their network of choice and even switch instantly whenever they want could be a big blow to carriers as they will lose profits coming from lucrative 2-year plans, but this would empower the regular users and will give him much more freedom.